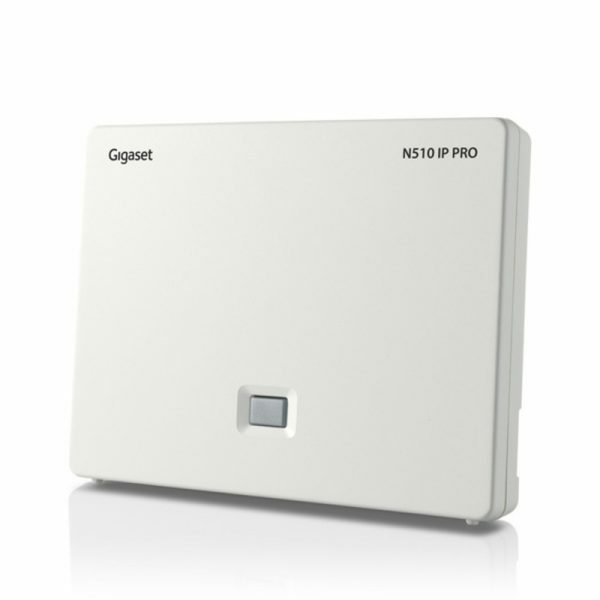 The N510 IP PRO is the DECT IP base station that supports a wide range of Gigaset DECT handsets for small to medium business- es. 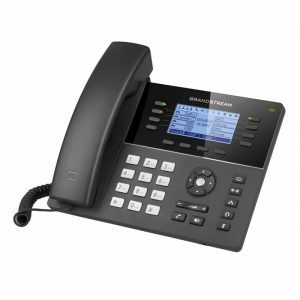 Users benefit from flexible communication with exceptional sound quality. Professional features such as corporate directory access, online directories and email notification add efficiency to the work day. 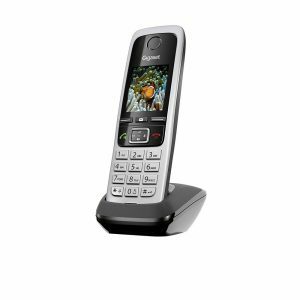 Wireless connectivity enables freedom of movement and multi-tasking convenience. 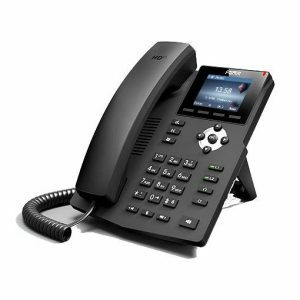 The N510 IP PRO is compatible with over 250 VoIP providers and all common PBX systems. 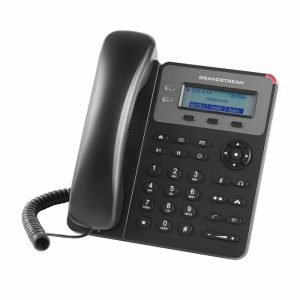 Zero-touch installation with Gigaset T300 PRO and T500 PRO PBX systems ensures quick and easy configuration.